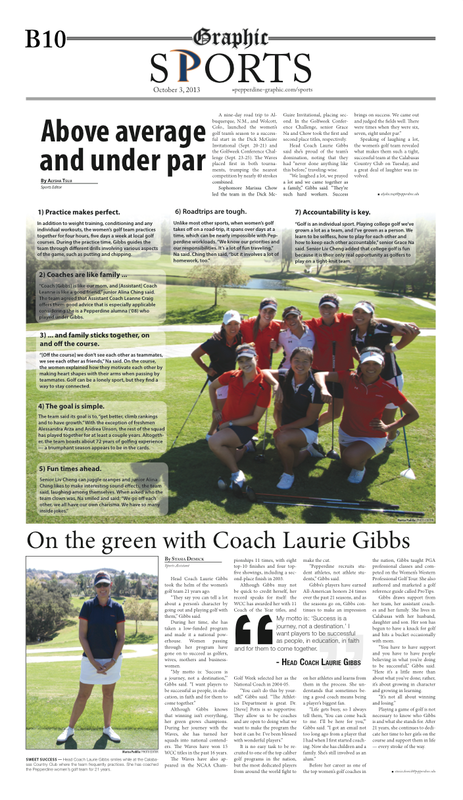 Layouts I designed via InDesign while I was Sports Editor of the Graphic. I value white space for breathing room and unorthodox creativity. 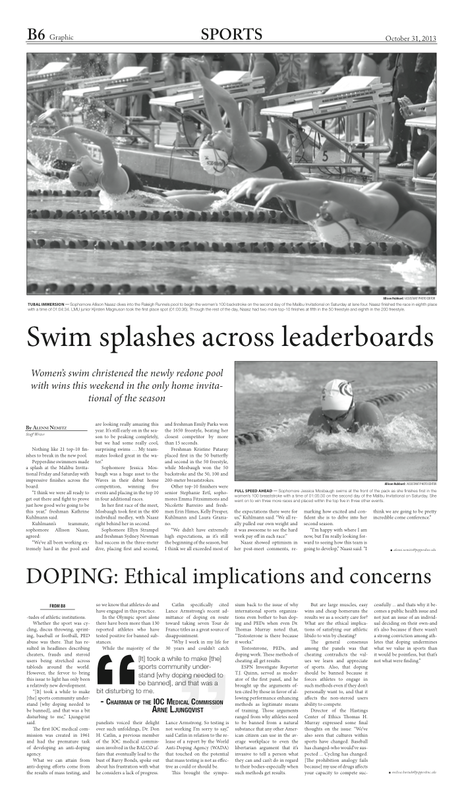 Traditionally the Graphic sports sections were packed with words and stories. I decided to expand the size of photos and to give everything breathing room. Contact me, if you’d like to see more!